A successful organization is always the fruit of hard efforts reaped by its members. Each and every member of Agarwal Movers Group has invested its dedication, innovative thinking and potential to make Trucking Cube (Container) a revolutionary concept in the logistics industry. Shri Ramesh Agarwal, a man with social values, strong leadership skills, unmatched strategies and veracity is the core person behind the success that our company, Agarwal Movers Group is celebrating at present. He firmly believes that business organization has a social responsibility not only to employ ethical, fair and ecologically sensitive business practices, but also to actively engage with the fundamental societal issues. Employing his hard efforts and unique vision, he leave no stone unturned to redefine the logistics sector of India into one of the major growing industries of country by bringing some of the effective and advanced developments in the industry. 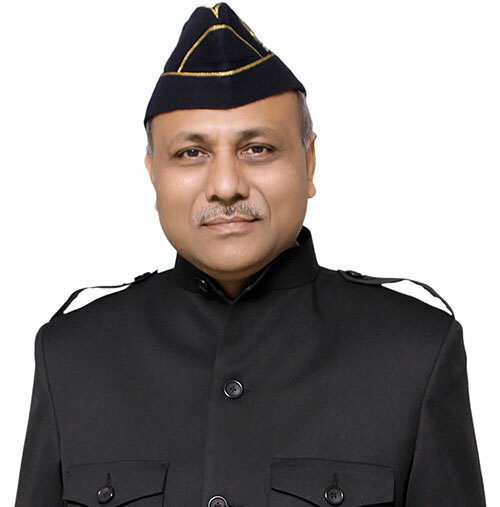 Having defence background as an Airman with Indian Air Force, he is highly disciplined and thus regulated overall working of the company in a systematic way. He is a man with imaginative mind, who states that ordinary people are capable of doing extraordinary things when organized into highly charged teams, and takes keen personal interest in developing leaders and teams and his this imaginative and out of the world thoughts act as pillar of inspiration for one and all. Being an iconic leader personifying extreme innovation, excellence and execution, Shri Ramesh Agarwal is never short of creating disruptive next practices and generating exponential value – for the company, for the nation and for the people. He has given a new thought to the development of this sector by means of his articles in various reputable magazines, journals and also through his media interviews and lectures in several seminars. Agarwal Movers Group’s success has been driven by keeping the customer at core of everything it does. 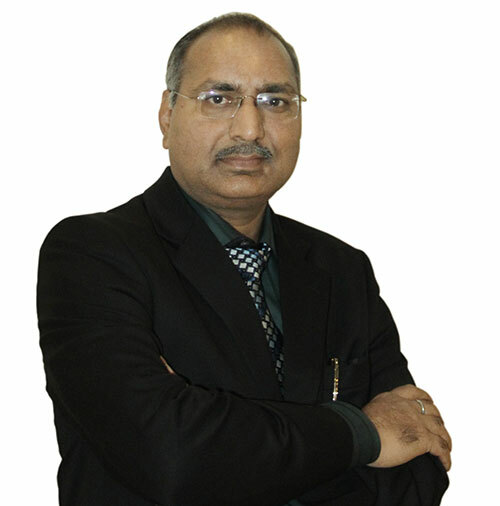 Over the years, Shri Ramesh Agarwal has received numerous honors and accolades, which he considers as recognition for team, Agarwal Movers Group. His principles of diligence and determination continue to take the team to greater heights in the ladder of organizational success. Shri Rajender Agarwal, a man with dignity, charismatic leadership skills and determination is the driving source behind taking Agarwal Movers Group at newer heights. He own customer centricity, passion for excellence and rigor in execution. His vision, ability to spot the opportunities and build the right teams has helped the company to grow across national geographies. Having base in Mumbai, he looks after Company’s All India Fleet of Vehicles. Moreover, his sympathetic approach towards drivers of company, earned him the title “Messiah of Drivers”. Possessing inherent risk-taking abilities, profound understanding of the logistics business and practical approach, he always engaged himself in providing new, innovative and revolutionary solutions to overcome the complexities of logistics industry; Trucking Cube (Container) is one amongst those innovative solutions. Having persistence on quality, flawless execution for customer satisfaction, he has led the Agarwal Movers Group to enjoy excellent reputation in the market as India’s largest moving group.